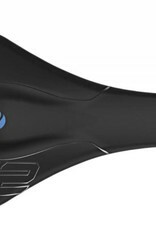 Dr. Stefan Staudte, Head of the SQlab research and development laboratories, has determined values on load limits that may occur in the interaction between cyclists and bike saddles in an elaborate ongoing metaanalysis carried out over several years. In this analysis values for skin, muscles, fat tissue and the struc¬tures of the perineum, especially the nerves and blood vessels were tested. The pressure is optimally distributed and below the limits at all points and can therefore increase the power output in addition to comfort. At the same time, we began a research project in 2013 together with the Institute for Materials Science at the University of Applied Sciences in Frankfurt and the Frankfurt University Clinic, and which is funded by the Federal Ministry of Research and Technology to develop biomechanical¬ergonomically optimized bicycle saddles using a virtual human model with in-vivo-proerties. For the first time, we were able to calculate the forces occurring deep within the structures of the body. Extensive testing of the previously calculated designs and material combinations were applied as the third pillar of this development project. The SQlab SnaQe-testteam, now consisting of nearly 100 international test riders, evaluated the most diverse prototypes in real situations. In the final step, the remaining designs were checked in the SQlab and other testing areas with pressure and performance measurement systems. We used data that has been collected over the last 14 years on numerous measurements of all standard saddle models from various manufacturers. 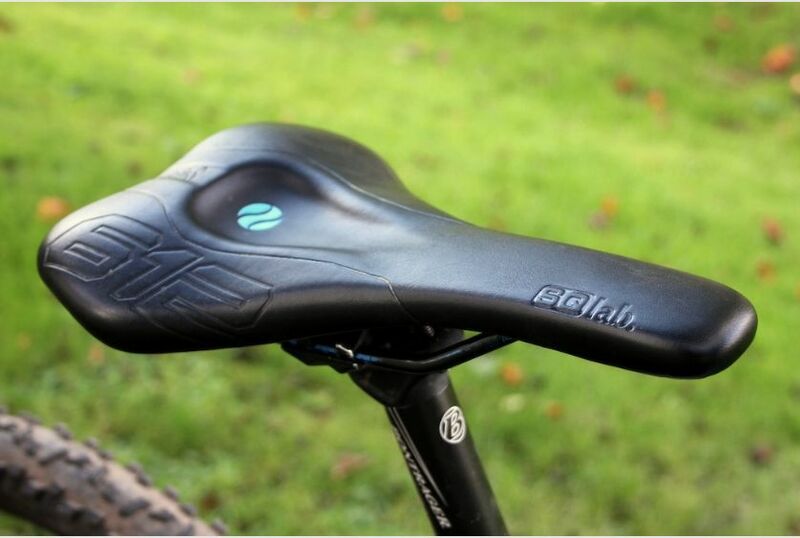 The final result is the new ERGOWAVE® saddle shape for a more ergonomically agressive seating position on the road and mountain bike, with the top marks in all tests. 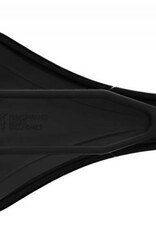 The elevated rear with a slightly rounded shape and the subsequent waveform, which merges into a second small elevated area, gives the pelvis plenty of hold on the backside of the saddle and optimally distributes the pressure all the way into the deep structures of the body. Together with the hollow area in the center, the lower lying saddle nose creates more space for the perineal area. 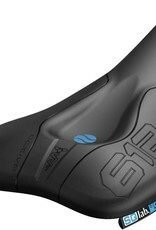 The new ERGOWAVE®-shape is available in the 2016 models 611 and 612 and also in the Super-6-series shortly. 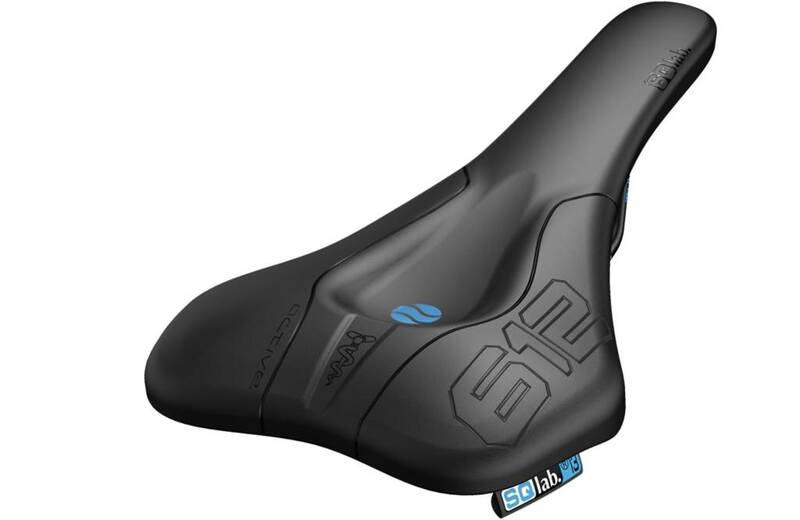 For someone who appreciate more efficiency and have a more aggressiv sitting position on the trekking bike or comfortable MTB, the SQlab double step will be the final result. Actually available on 602 active DS. 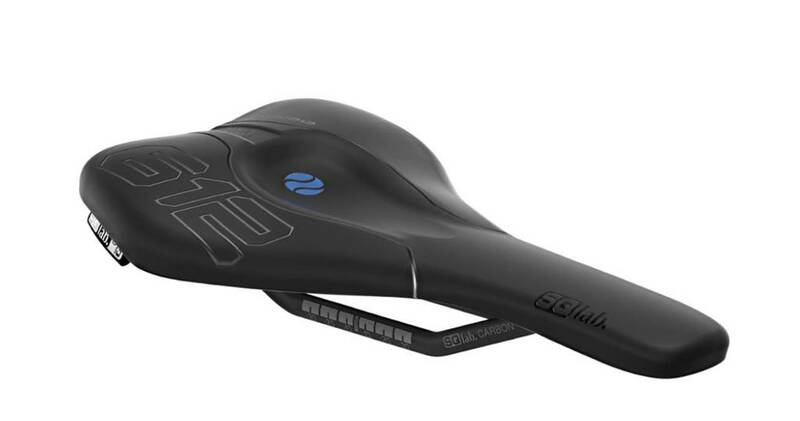 The weight optimised 612 Ergowave Carbon was specifically designed to accomodate the requirements of both competetive and leisure cyclists both on the road or mountainbike. 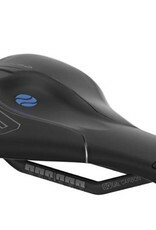 With 147g it is the lightest 612 Ergowave model. 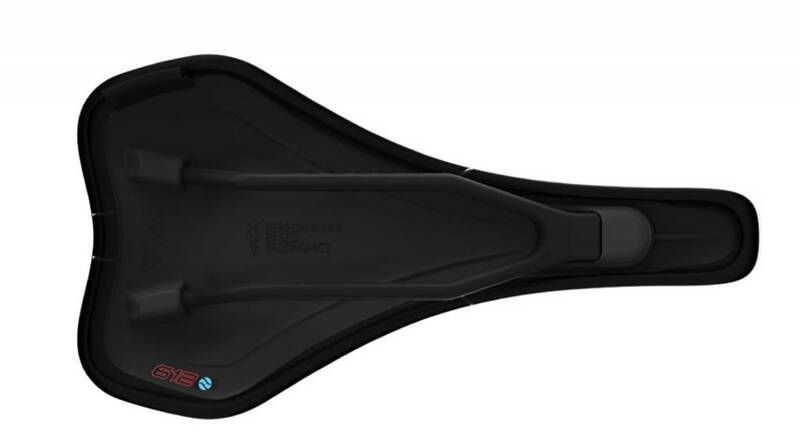 The wave-like shape and raised rear section provides perfect rearward support and an optimal pressure distribution which reaches deep into the body structures resulting in improved power transmission. The lowered nose in combination with the dip provides optimal pressure relief for the perineal area. 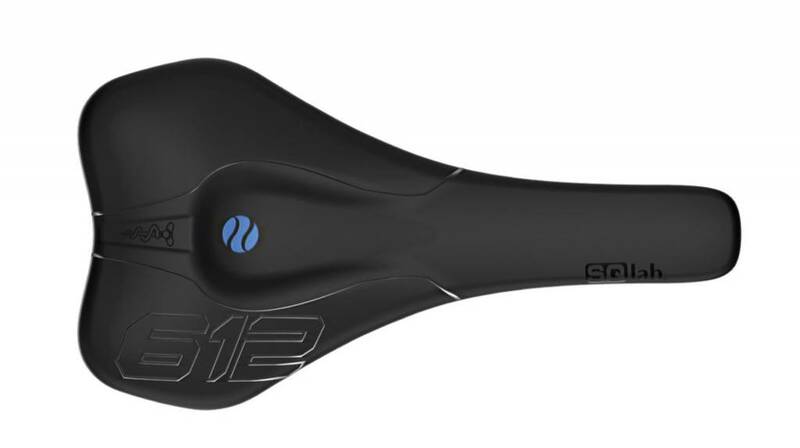 The flat but slim SQlab MaxContact® saddle nose and the firm padding of the 612 were both specifically designed for the needs on the roadbike. 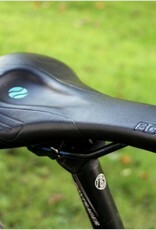 Ensure that the seatrail clamping mechanism of your seatpost is compatible with oval shaped seatrails. In some cases, specific seatrail clamps are available seperately to allow the fitting of saddles with oval shaped rails. In the case of the *Ritchey WCS 1 Bolt Mast Topper the item that you would need is the 1 Bolt Clamp Kit 7x9.6mm (denoted by the letters DF).